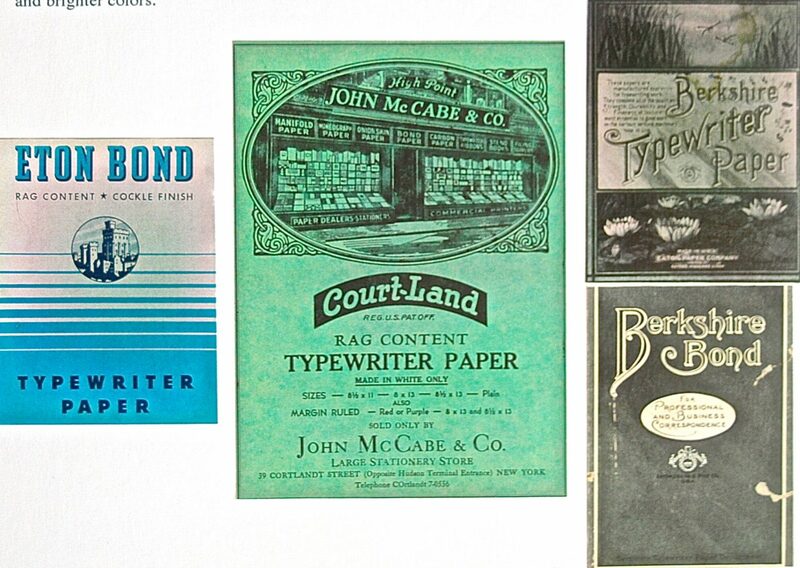 Typewriter paper boxes are collectible as they often have attractive and colorful graphics. Most are from typewriter ribbon and carbon paper companies. This is just a small example of the boxes out there.